Download the new March Calendar Wallpaper – just click on the image and save it to your desktop. 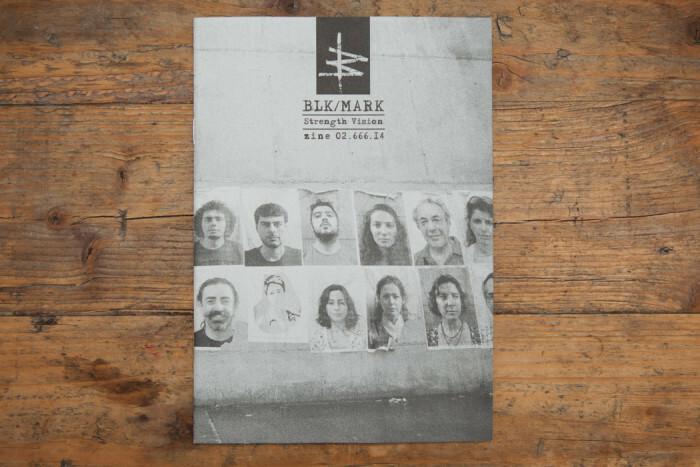 Here´s some cool zines to check out if can get ahold of them. 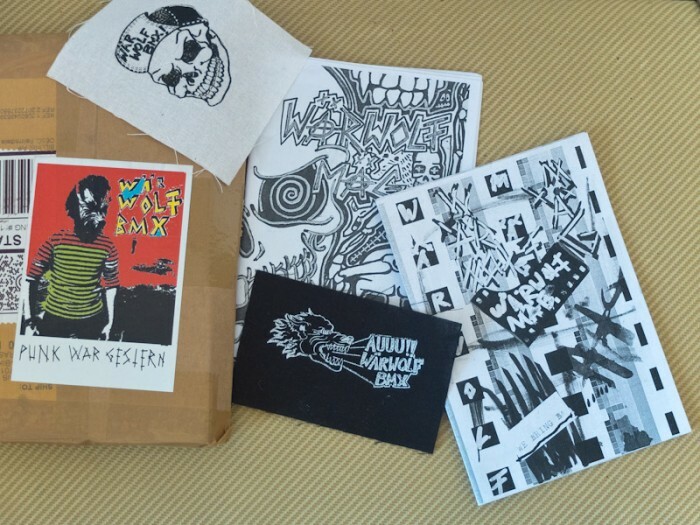 Got some Wärwolf zines the other day. Cool little zine in true diy copy style. 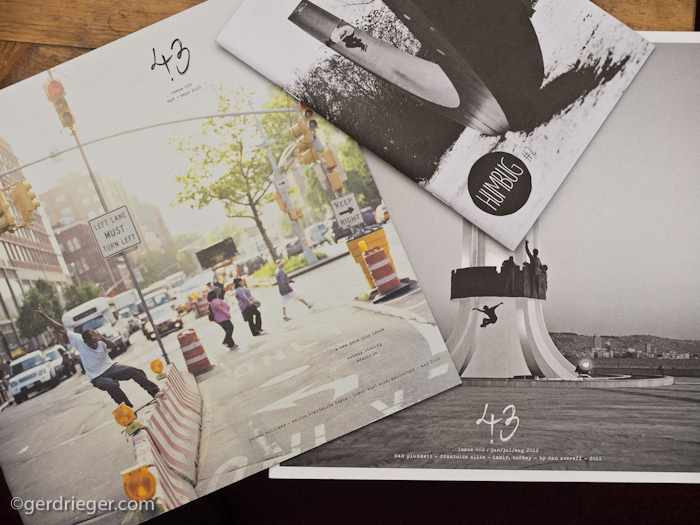 It features mainly on BMX but has some Skate pics in there to. 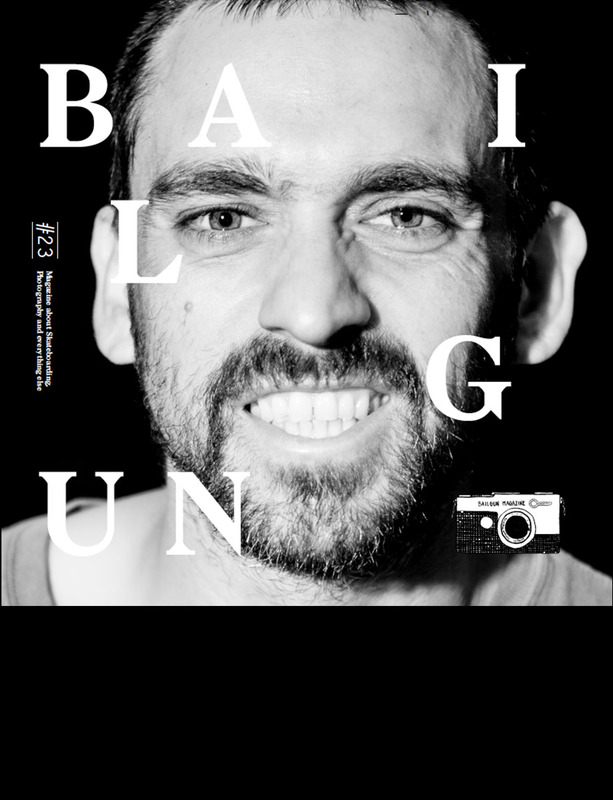 Here´s another must read if you like DIY stuff, mags, skatespots etc. former editor of Concussion Mag after Concussion was not continued. Confusion Zine is truly international with it´s headquters in Köln, Germany but contend from around the world. Confusion has a good mix of color and black and white pages some with cool photos and articles from Jonathan and the worlwide contributors. The curred issue feature interviews with:Josh Mattson, Dave Nelson, Johannes Gabler, Craig Scott, Jimbo Phillips, Keith Meek and more. lot of national and international artists/skaters. 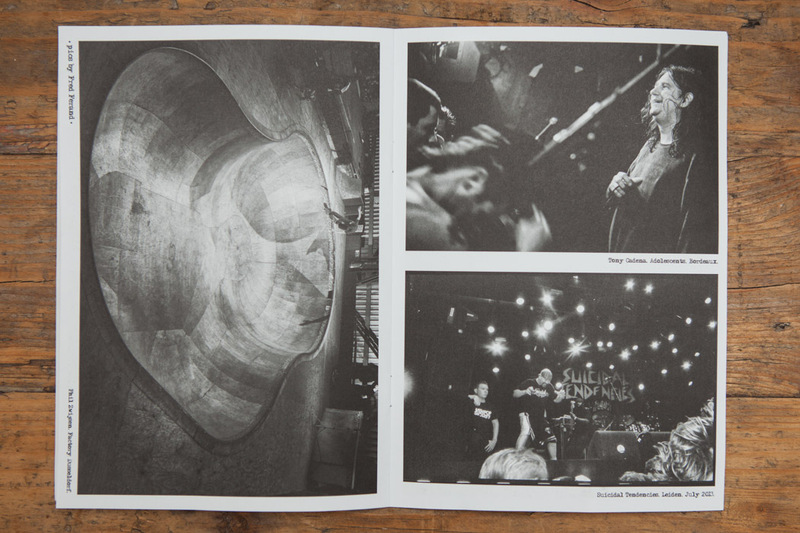 Plem Plem #3 features photos of Jonathan Hay, Nils Svenson, Marcel Veldman to name a few. 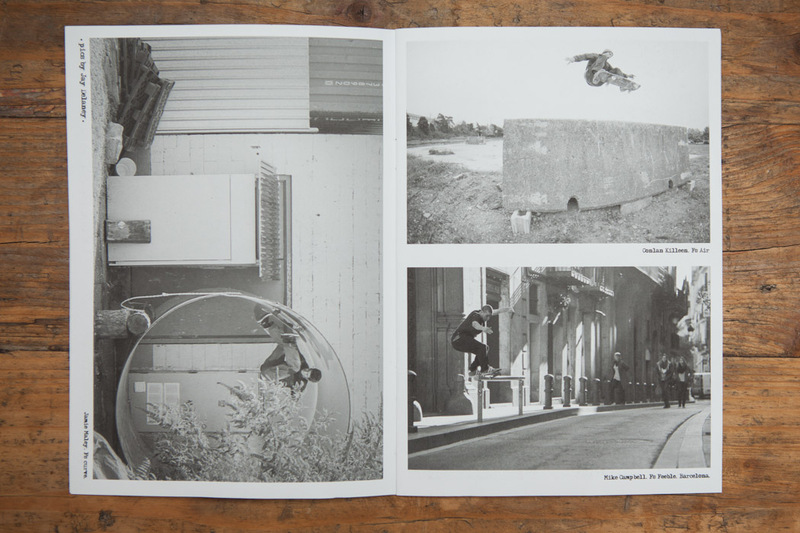 “On your own risk” features photos of the construction of the Skate and BMX Appartment in Heilbronn. There is a also a cool video. 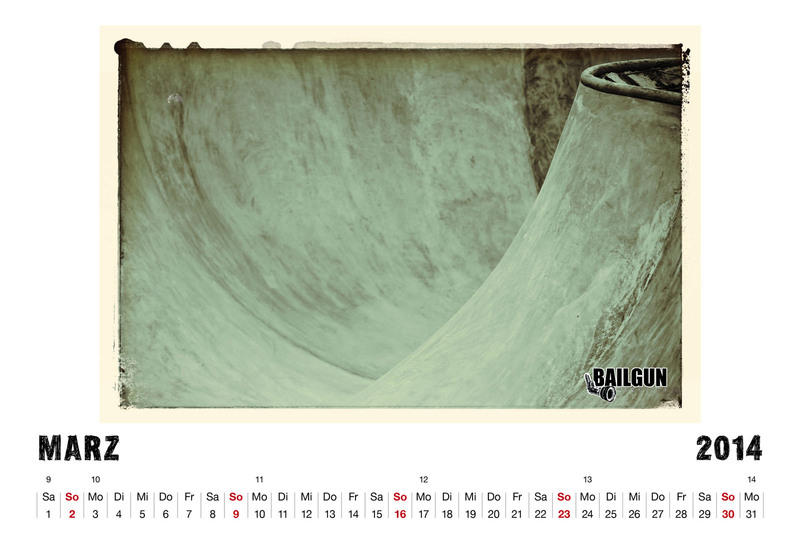 Transit is a retrospective about the skatescene in east and west Berlin around ´89 /90. 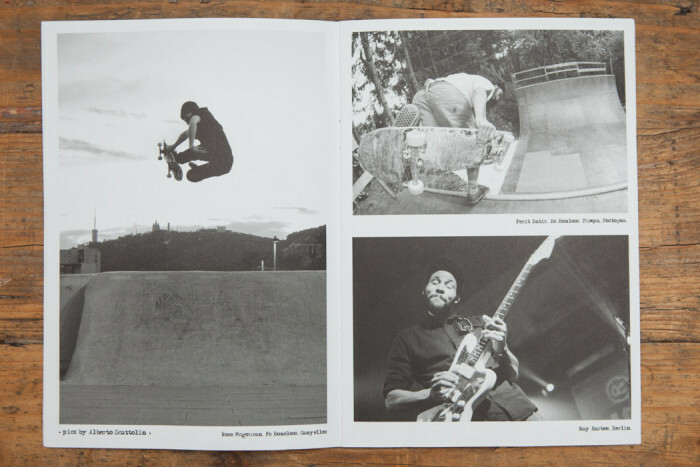 Anzeige Berlin is a cool zine that fits in your pocket or can be viewed online and features the Berlin skate scene. make sure to check it out!! !